The EaCo Chem team wants to see some videos of customers using our products. 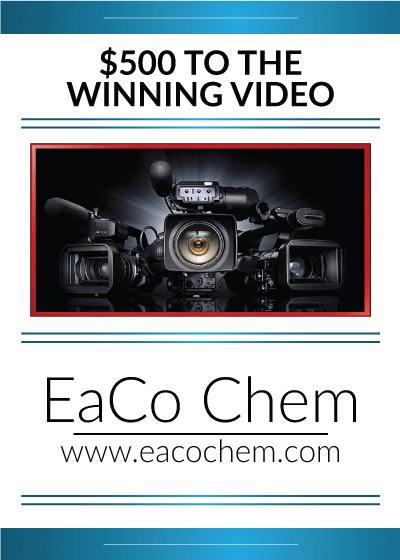 We will be having a contest for the best video using EaCo Chem products. The contest starts now and will end July 1st with the winner being awarded $500. 1. 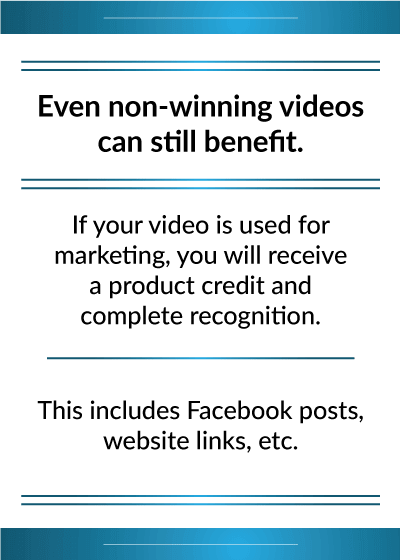 The video must show proper application for the product being used. Follow the EaCo Chem written application process. 2. NMD80 videos must show the EC Jet being utilized. 3. The video must have clear images of the before state of the project, the application process, and a ﬁnished result. 4. The viewers need to know you are using EaCo Chem’s product, so make sure our product label is displayed and visible throughout the video. Once this criteria is met, simply upload the video(s) to our Google Drive folder. Good luck! We look forward to seeing your videos! Disclaimer: Participation in this contest grants EaCo Chem the rights to all videos submitted. The use of these videos will be for marketing, training, and product development purposes only.